With a week off from school and Daylight Savings Time almost over, the kids are itching for a family vacation. We’re planning for Spring Break in Palm Springs this year, and are so excited about all the possibilities. What to do? What to wear? What to pack? What to eat? There is nothing more relaxing than lounging by the pool in Palm Springs. It’s fun to plan a vacation, particularly when going to a warm weather location like Spring Break in Palm Springs. Our family has a ritual check-list, and thought we would share it with you here. Does your family have a similar routine? Check the daily weather report obsessively. Start 3-4 weeks in advance and mentally plan the potential list of items you will bring based on the weather outlook on that day. Change your mind daily as the weather fluctuates until you are exhausted. End up packing shorts and shirts, which will be perfect because you are in beautiful Palm Springs. We can’t wait to take the Palm Springs Aerial Tramway to the top of the mountain for some gorgeous views. Research hot new restaurants, and weigh dining options against tried and true family favorites. Seek input from foodie friends who have been there recently, and cross-reference with Eater and Open Table recommendations to develop your top list. Ask the kids what they want while there, and compromise your dining selections so they can have their favorite dishes at least once while there at places like Cheeky’s and Lulu California Bistro. Make reservations well in advance! 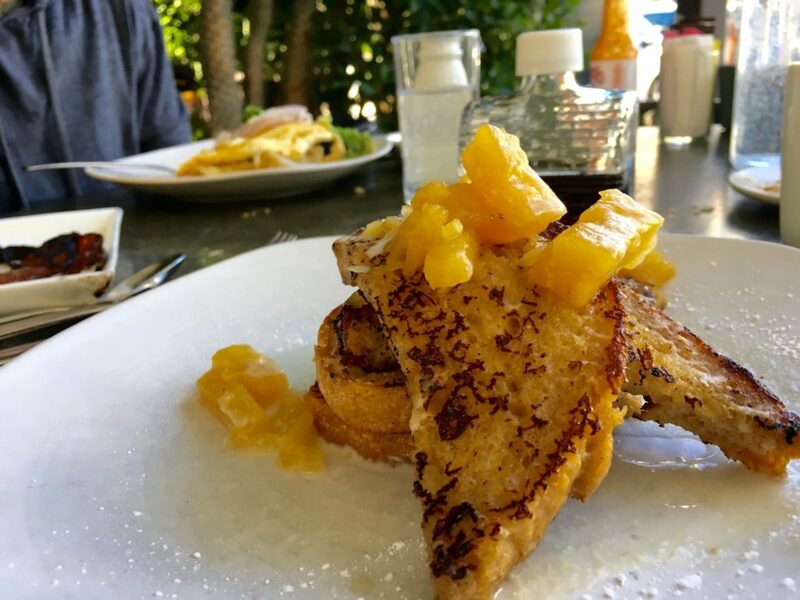 The Pineapple French Toast at Cheeky’s in Palm Springs is out of this world. Leave plenty of downtime on your agenda. There is a reason we need vacations, and that is to RELAX. Make sure in your list-making that you have a line item for downtime every day, even if you have to schedule it. There is nothing more relaxing than a nice nap in that warm Palm Spring sun. 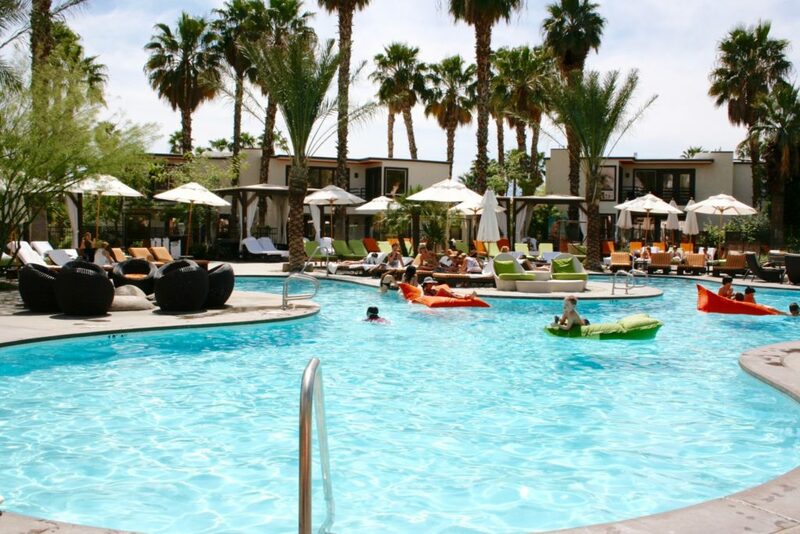 There are so many pools in Palm Springs, we’re not sure we can sample them all! Make sure you pack all the chargers and connectors. 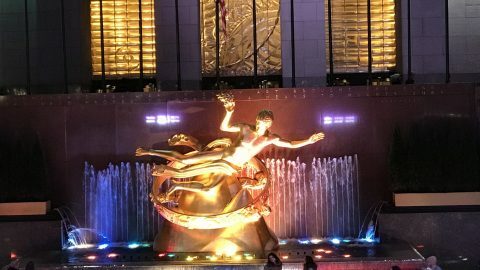 I cannot even tell you how many times I’ve had to google “nearest Apple store” so we could grab an emergency laptop charger or pair of headphones that *someone* forgot to bring on vacation. Really, it is worth your sanity to bring every power cord in the house, even if you find out it actually powers Alexa. Don’t worry, she will live while you’re gone. Don’t overpack. Really this advice goes for any trip. Once you have lugged one too many bags through the cobbled streets of some remote Italian village, you’ll know the wisdom of packing light. No one will notice if you wear the same outfit twice. Honestly, this is not the Paris runways. Bring at least two swimsuits. Palm Springs is a world of swimming pools, and you will undoubtedly find yourself in at least one a day. They never seem to dry completely in the hotel bathroom, and there is nothing worse that putting back on a cold, damp swimming suit. Makes your skin crawl. Prepare to enjoy the great outdoors. Some of the most beautiful places in the world are right at your footsteps in Palm Springs. Hike Indian Canyon. Take in a round at Escena Golf Club. Bicycle through the historic post-modern streets. 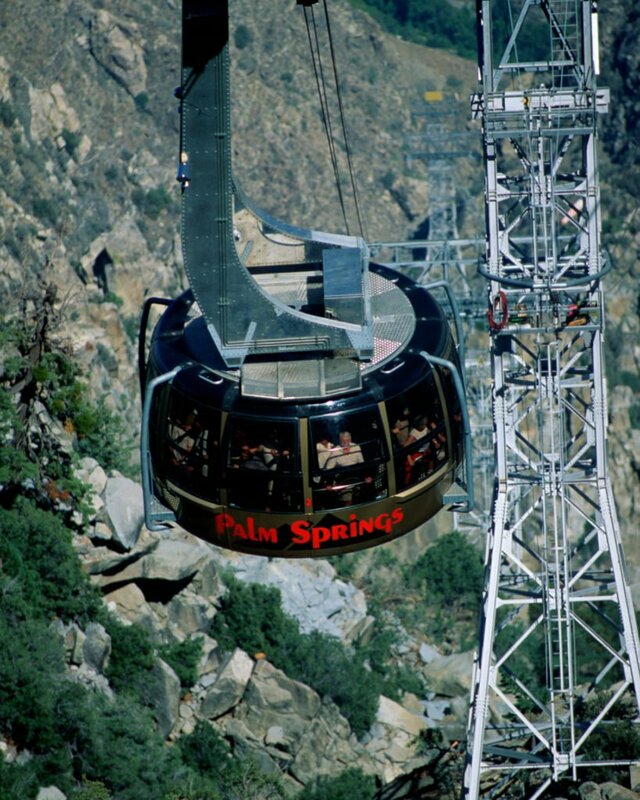 Ride the Palm Springs Aerial Tramway to the top of Mt Jacinto. 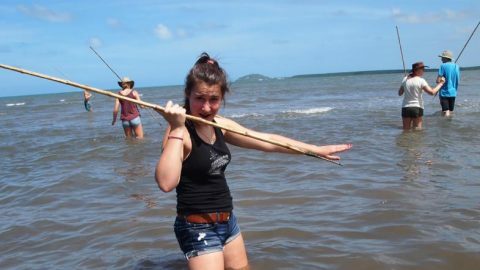 So bring your sports equipment and hiking shoes – it’s not just about laying by the pool. 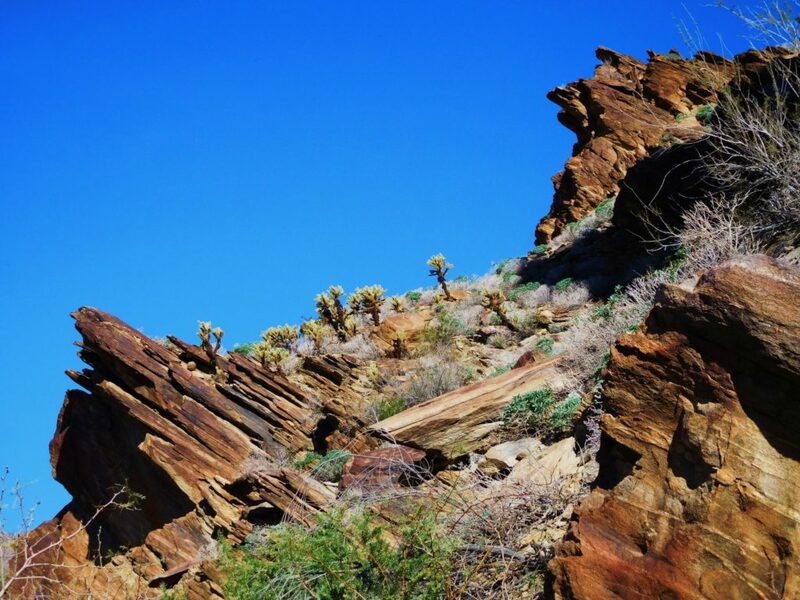 Hiking through the rocky terrain is a perfect break from lounging by the pool. Lay by the pool! Why did we plan a vacation in Palm Springs anyway? Exactly. What other things do you love doing in Palm Springs? We’re planning for Spring Break in Palm Springs now, so please shout out your recommendations so we can add them to our list of to-do’s! 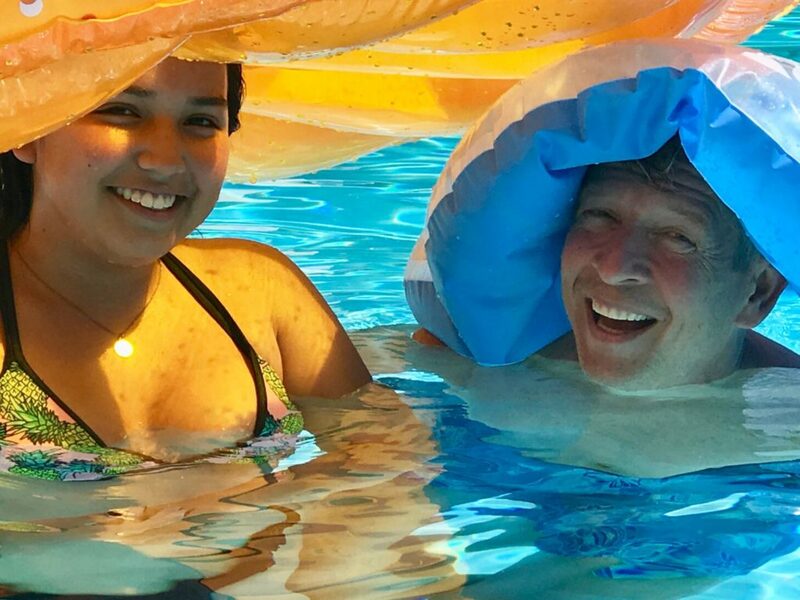 Who knew that pool floaties could double as Easter bonnets?